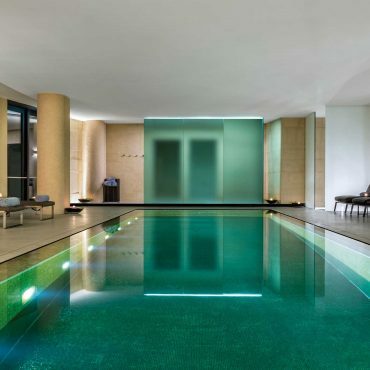 The Bulgari Hotel Beijing is a must-go urban sanctuary when strolling around the bustling quarters of the Embassy District. 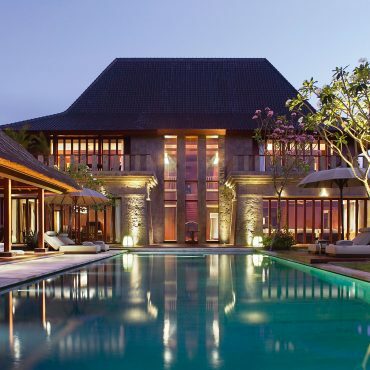 Creating a link between Bulgari’s contemporary Italian style and the Beijing location, the Bulgari Hotel Beijing is designed for the city’s elite, seeking nature and art in a first class and sophisticated setting. 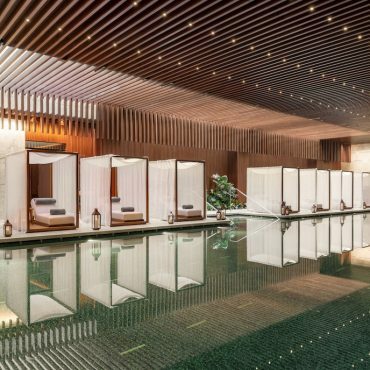 Stepping into the spa at the Bulgari Hotel Beijing takes guests into what resembles a modern city oasis.